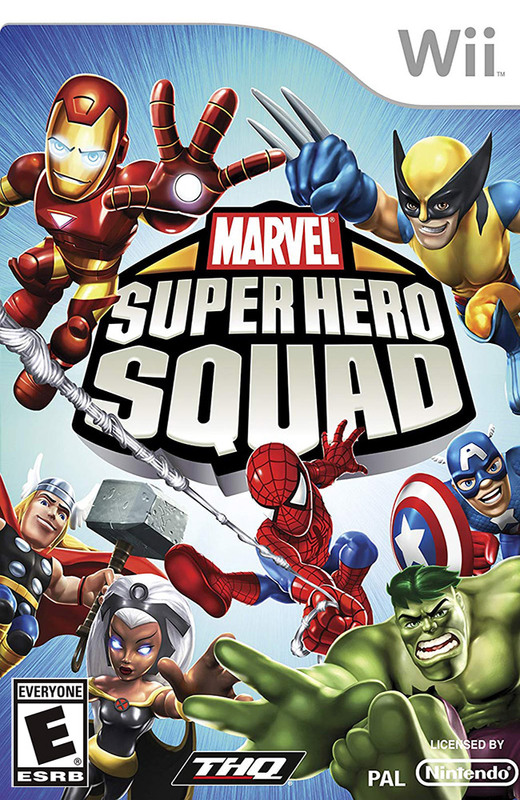 Marvel Super Hero Squad is a video game developed by Blue Tongue Entertainment, Mass Media, and Halfbrick and published by THQ. 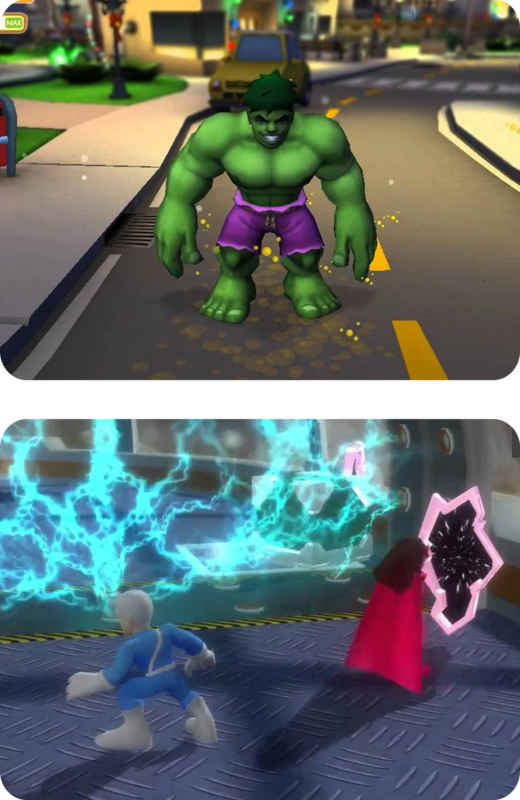 It was released on October 20, 2009 for the Nintendo DS, PlayStation 2, and Wii. 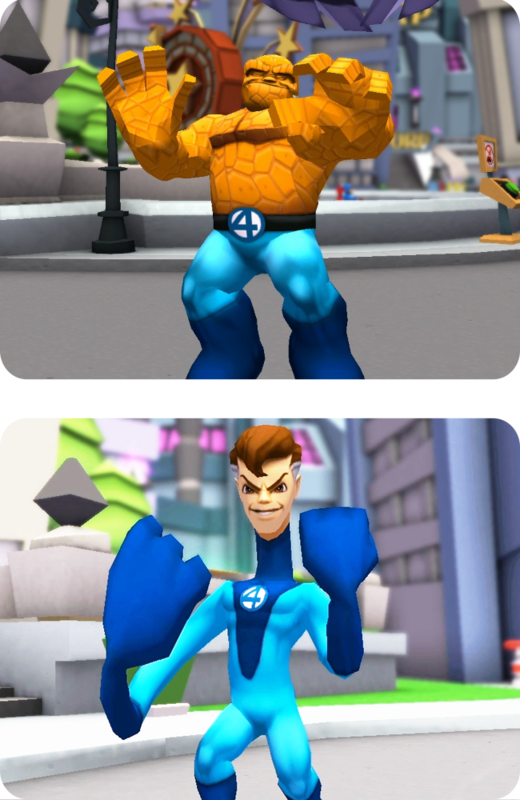 The game features cartoonish super-deformed versions of the Marvel Comics superhero characters, as seen in the Marvel Super Hero Squad toy line by Hasbro, as well as the television show made by Film Roman and Marvel Animation for Cartoon Network. 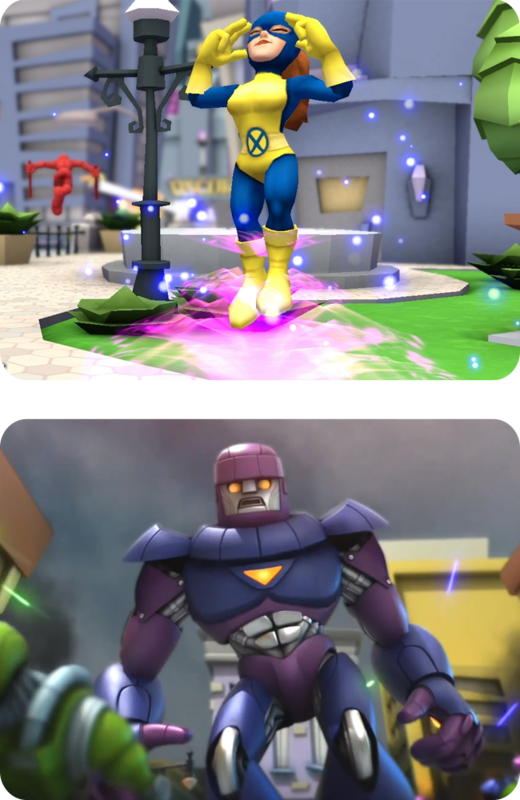 It is also developed by Happy Ball Productions and THQ Studio Australia.